Light up your casual beach home with the Cottage Sisal Basket Weave Floor Lamp. This lovely beach lighting adds beauty and character with a gorgeous basket weave texture on the base. 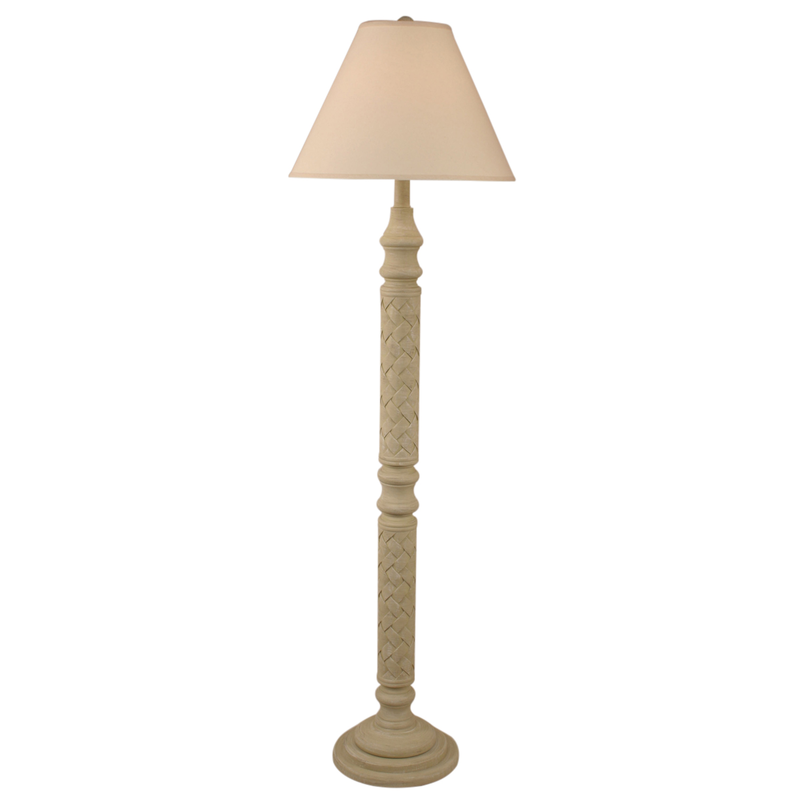 Check out our comprehensive range of superb beach floor lamps at Bella Coastal Decor right now!